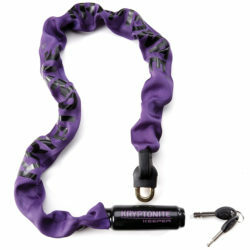 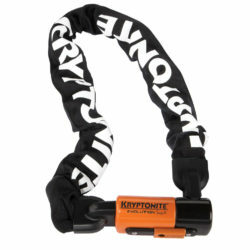 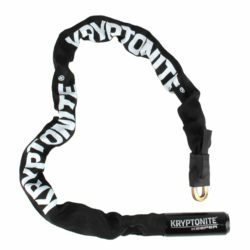 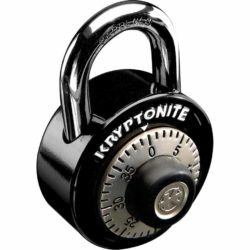 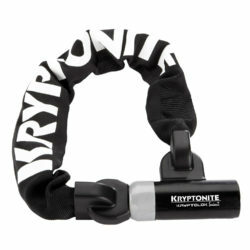 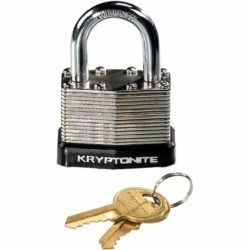 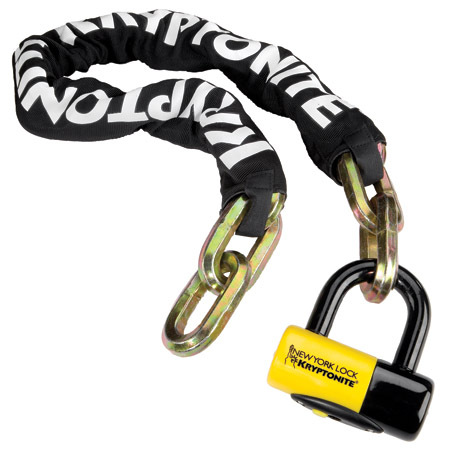 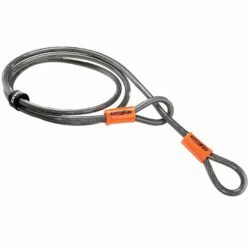 New York lock specialists Kryptonite have a reputation as one of the best bike security brands out there, and the Fahgettaboudit kit is the top line of their impressive range. 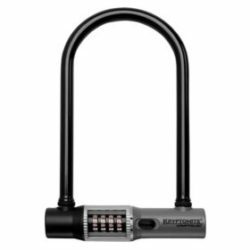 Anti- Theft Protection: US & Canada Bicycle $3,750. 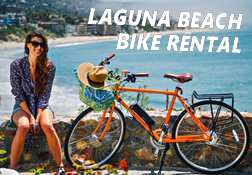 Bike insurance approved.